Within our current PR blog series, we talk to the PR experts of our partner agencies about the “Tops and Flops” of the daily PR work in their market. Today’s contribution comes from John Kardaras, Group Account Director of our partner agency in Greece, Politics GlobalCom (http://www.politicspr.gr). Having a newsworthy story that could spin itself around the newswire is always a plus, but rarely the case. It falls to us, the professionals of communication, to handle the story in a way that will make the news and reach the targeted audiences. 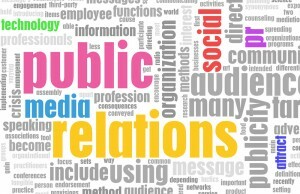 The plethora of media that we nowadays have at our disposal multiplies our options of dealing with a PR topic. Depending on the overall momentum as well as the characteristics of the target group, we can highlight a topic from various perspectives, putting an emphasis on the news, the topic, an expert’s endorsement or reaction, or components of the story that meet the needs of a specific medium (i.e. an appealing picture = pinterest = twitter = blog = site), etc. It is for this reason that one can never predetermine a specific method or route for approaching a case, but should have the ability to realize its tops and flops and orchestrate the most suitable per case strategy and execution. In some markets, a focus on one specific industry might be more important than in others, but expertise in the markets we are working in is certainly always a plus. Our company has expertise in industries such as IT & technology, health, consumer & lifestyle, to name a few. This facilitates the flow of work while safeguarding the optimum of the provided services. 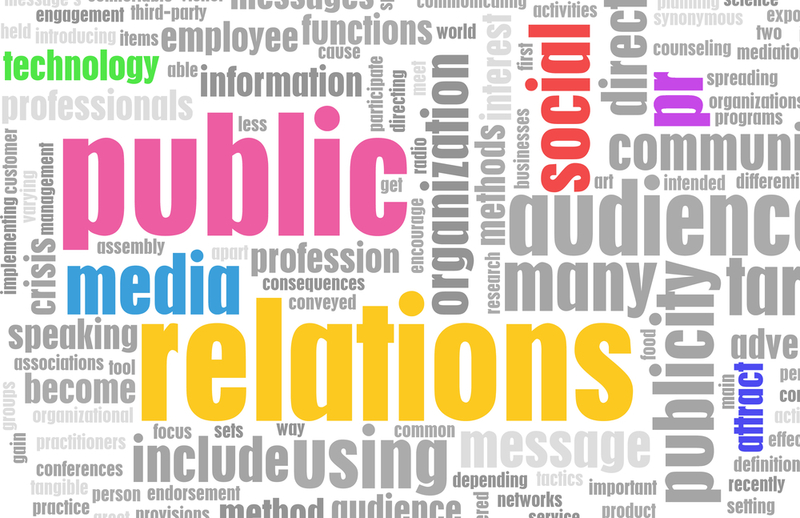 Nevertheless, it is the overall market expertise and a thorough understanding of the constantly evolving media and communication trends environment which ultimately determines the final outcome and success of a PR agency. Integration is a key word for our work, gaining more importance given the difficult socio-economic period that our market is going through, as well as the steps towards maturity that our sector is making, while in an ever changing media environment. It is for these parameters that Greek companies (PR firms included) will be reaching out to other –neighbouring in most cases– markets, setting up new partnerships that will help either in market penetration or services optimisation. Politics is among those firms that expanded its reach before the crisis knocked on our door, getting involved into cross-border initiatives, cooperating with companies from around the world that bear a specific expertise (i.e. 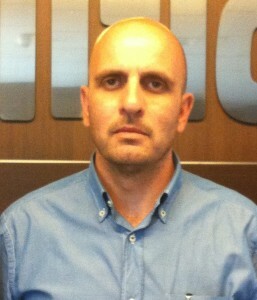 mobile marketing and campaigning), participating in the Global Com PR network. Communication is all about the ability to sense and therefore assimilate the receiver’s needs, biases, prerequisites and the expertise to spin a message in the most appropriate way and through the best suiting per case channels. The availability of a range of partners and experts on various topics and expertise that exceeds the territorial limits of our country are characteristics that benefit our work and elevate clients’ satisfaction. Bing it On: Can Microsoft Pull Off What Pepsi Couldn’t? Did the NFL make the right call?